Mexican Fiesta Party – Ole! Letting go Ceremony – What do you need to let go of in order to move forward? Our Signature Ultimate YOU Journal – Capture your thoughts and memories. Custom Event Shirt – Make your friends wish they could have been here too! Welcome Aboard – See you on the gangway! Intention Setting Ceremony – What will make this the trip of a lifetime? FREE DAY – A day to explore Cozumel on your own – we’re here if you need us! Outdoor Adventure – What’s your bliss? We’ll get you there. Late Night Letting Go Ceremony – What do you need to let go of to move forward? Workshop #4 – “Action Planning” – What are you committing to moving forward? 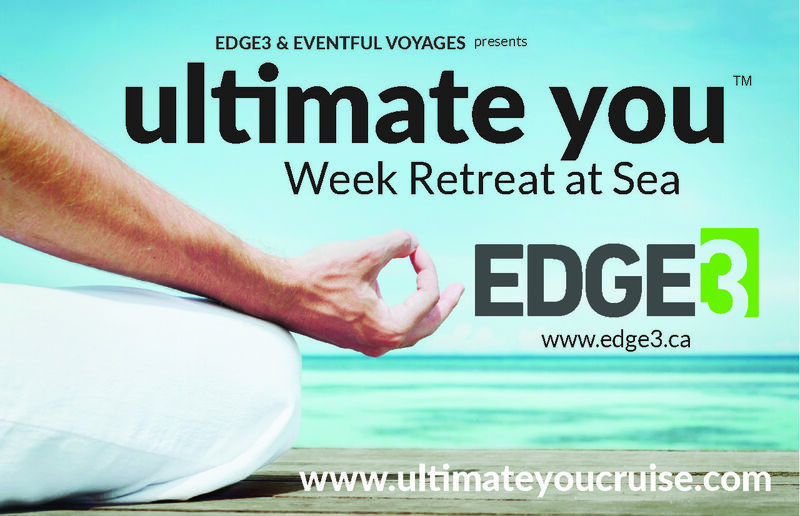 Ultimate YOU Celebration – Let’s celebrate what we’ve achieved together! A Fond Farewell to our Ultimate YOU Guests.